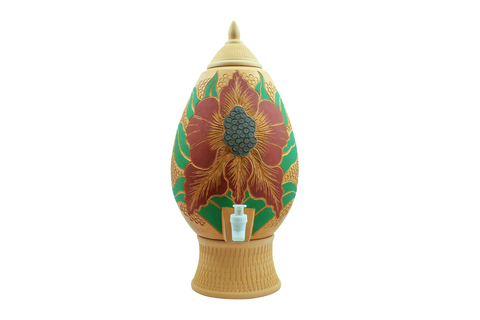 Earthen / clay water dispenser and carafe can revitalize and enhance the quality of water by naturally cooling, adding minerals, such as calcium, and removing chlorine. The alkaline nature of clay interacts with water, balances the pH, and produces alkaline water. In short, clay water dispenser and carafe turn your tap water into healthy and therapeutic drinking water! 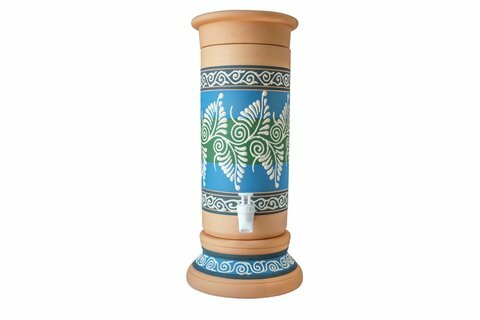 Using earthen / clay water dispenser or carafe is not just a traditional alternative to the steel, glass and plastic containers, but it’s definitely the healthier alternative. 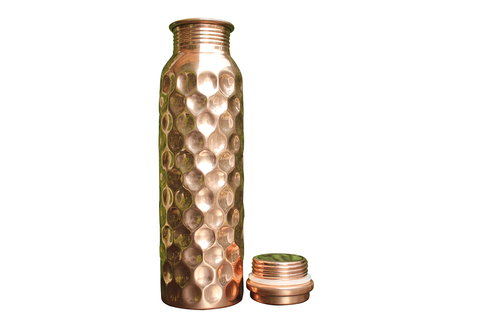 Water stored in a clay dispenser or carafe tastes natural and is pleasantly chilled. It is comparable to drinking mineral water from the mountains. The earthen / clay water dispenser and carafe from Naturalized Water adopt unique natural shapes (egg & gourd). These uniquely shaped water dispensers and carafes have been in use for many centuries in Asian cultures. The shape is a key property that allows for proper water circulation, and in rejuvenating and energizing water. 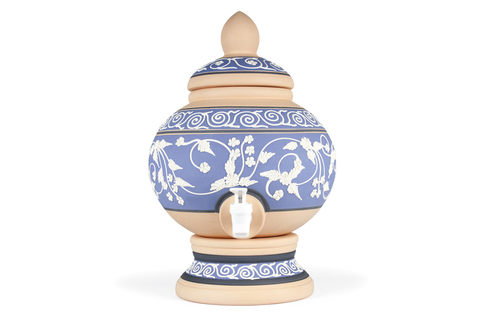 Naturalized Water clay water dispenser and carafe are skillfully and beautifully hand-crafted using high-quality clay. With Naturalized Water's clay water dispenser and carafe, you can now produce mineralized alkaline drinking water at home!